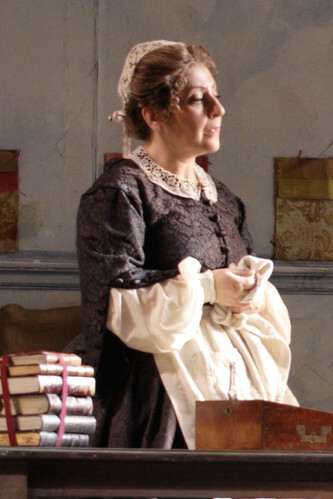 British mezzo-soprano Sarah Pring made her Royal Opera debut in 1996 as Wellgunde (Götterdämmerung) and has since sung Madame Larina (Eugene Onegin), Lisa (Cyrano de Bergerac), Berta (Il barbiere di Siviglia), Annina (La traviata), Xenia’s Nurse (Boris Godunov) and Giovanna (Rigoletto).for The Royal Opera. 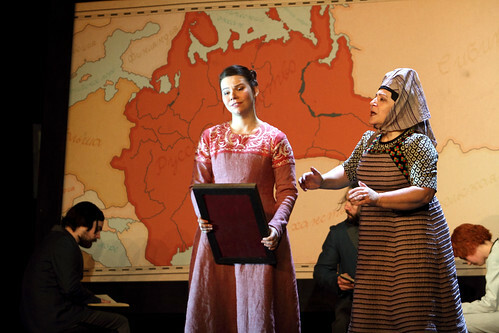 She also created the role of Mrs Grantham (Ludd and Isis) for the Royal Opera House’s Learning and Participation department. In the 2018/19 Season she sings Glaša (Katya Kabanova). 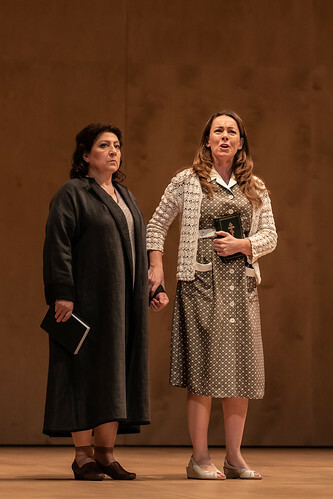 Pring began her professional career at Glyndebourne, where her roles have most recently included Gamekeeper’s Wife (The Cunning Little Vixen). She has performed for companies including English National Opera, The Grange Festival, Grange Park Opera, Opera Holland Park, Opera North and Welsh National Opera, in such repertory as Mrs Grose (The Turn of the Screw), Alisa (Lucia di Lammermoor), the Marquise de Berkenfield (La Fille du régiment), Lady Bertram (Mansfield Park), Mrs Alexander (Satyagraha), Marthe Schwertlein (Faust), Mother (Hänsel und Gretel), Mamma Lucia (Cavalleria rusticana), Marcellina (Le nozze di Figaro), Ragonde (Le Comte Ory) and Mary (Der fliegende Holländer). International engagements include Madame Larina (Eugene Onegin) for Stuttgart Opera and Zita (Gianni Schicchi) for Singapore Lyric Opera. 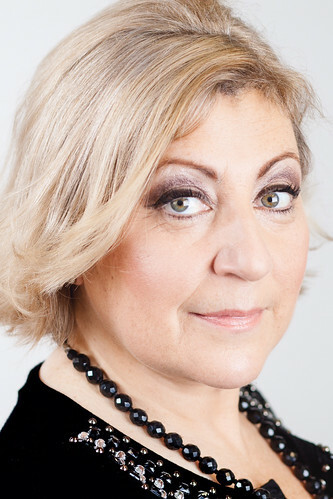 Pring is a professor of singing at the Birmingham Conservatoire and the GSMD.